A unique experience in Seattle. We invite you to enjoy a meal in The Dining Room at Heirlooms & Wooden Spoons. An invitation only dining club, we host sporadic ‘farm to table’ seasonal five course lunches and dinners for up to 14 guests in a 100 year old classic Craftsman House in the Queen Anne Neighborhood of Seattle. 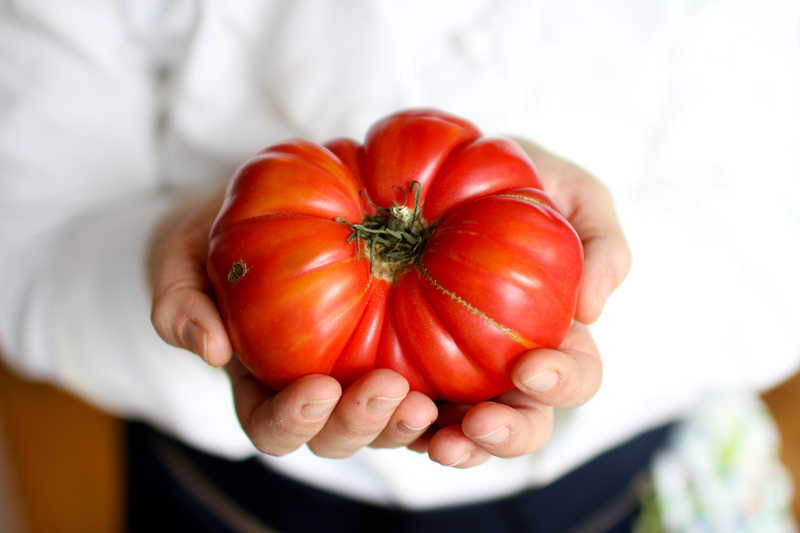 Our close ties with Organic Washington Farmers and Producers enable us to showcase some of the best that our seasons and locality have to offer. Every menu is unique, dictated by the quality and availability of ingredients, carefully curated from artisans passionate about their produce. Our menus often comprise four or five courses and are always paired with wines that complement our dishes. We are always happy to discuss creating a menu with certain flavors or ingredients in mind, and love a challenge. A four course menu, with paired wines and cocktails starts at $225 per head. We are particularly fond of Washington Produce, particularly when we are able to support and encourage local endeavours. However, our menus are often inspired by scents and textures further afield, with a particular interest and experience in Mediterranean, Middle Eastern and Ethnic cuisines. If you are interested in hosting a special event in The Dining Room please do not hesitate to contact us. Please ‘like’ us on Facebook to keep up to date with upcoming events in The Dining Room, and classes in The Teaching Kitchen. September Menu, Showcasing clients’ Line Caught Salmon! Please ‘like’ us on Facebook to keep up to date with upcoming events and classes in The Teaching Kitchen.